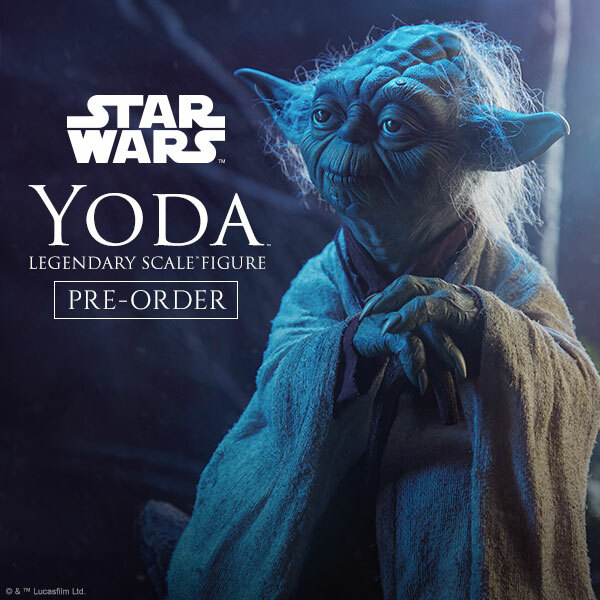 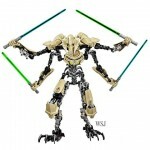 The Wall Street Journal has posted the first look and LEGO Group’s upcoming line of buildable Star Wars figures. 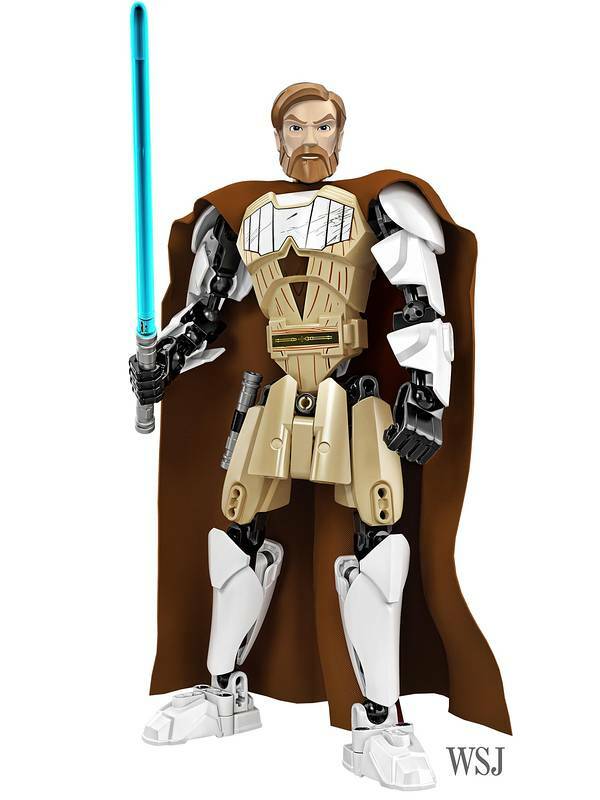 At the Star Wars Celebration festival beginning Thursday, four new Lego Star Wars large scale, buildable figures will be unveiled — Obi-Wan Kenobi, General Grievous, Jango Fett and Clone Commander Cody. 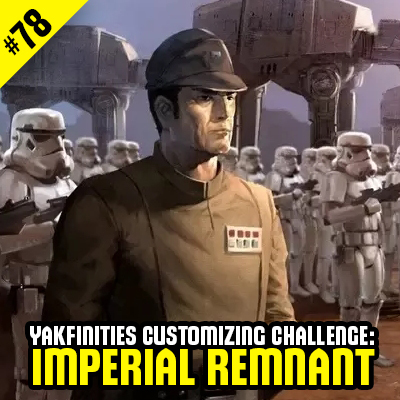 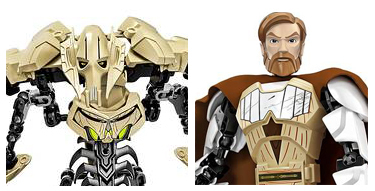 Speakeasy has an exclusive first look at Obi-Wan Kenobi and General Grievous. 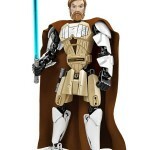 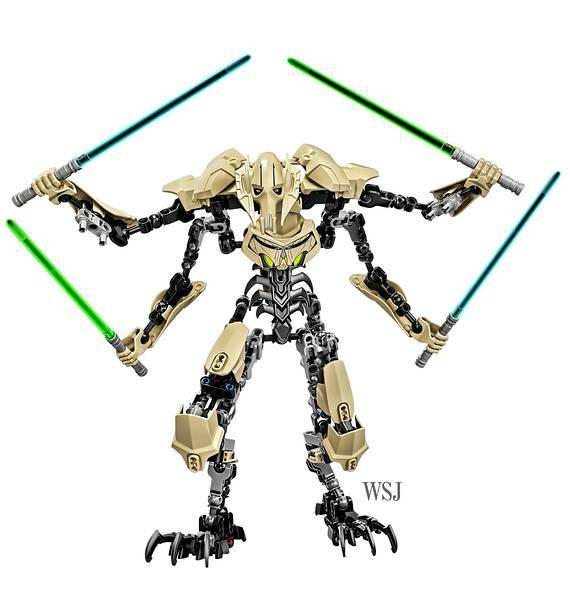 The General Grievous set includes 186 pieces, and Obi-Wan Kenobi includes 83 pieces. 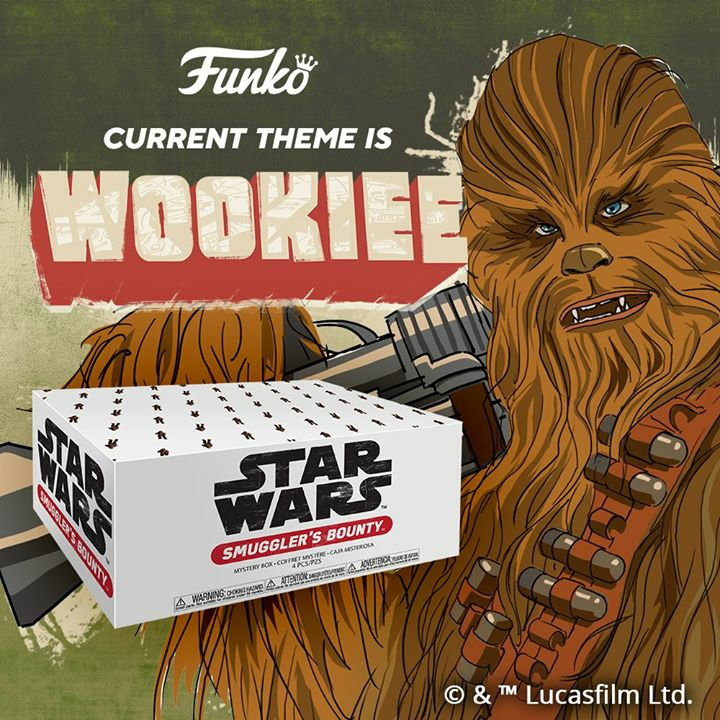 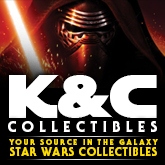 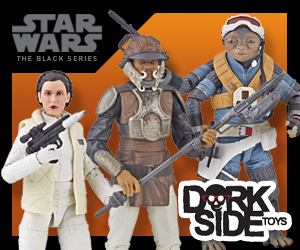 Two additional sets, Darth Vader and Luke Skywalker, were unveiled in February at the New York Toy Fair. 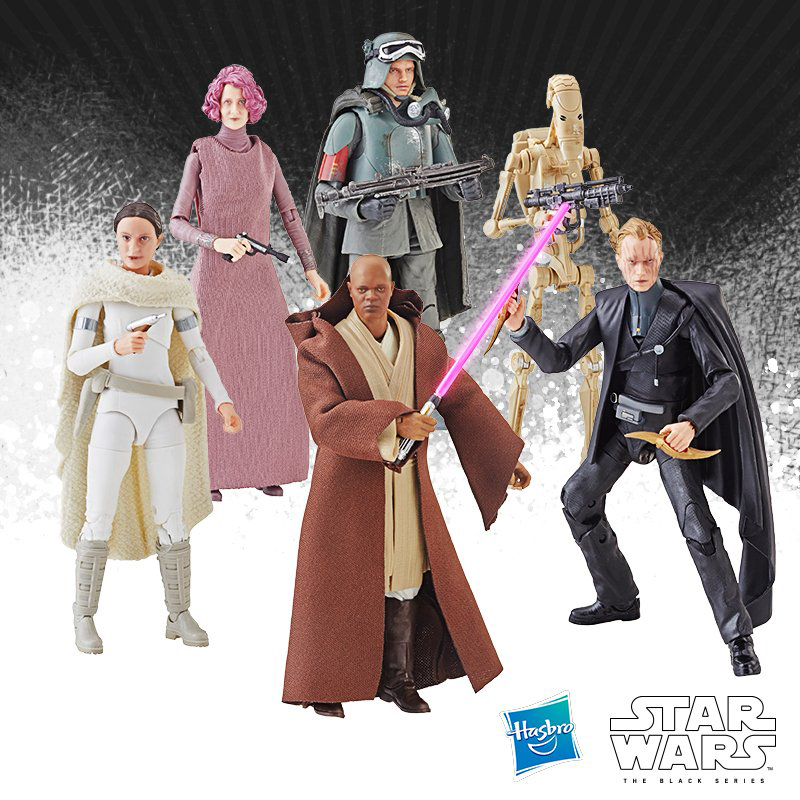 All six sets will be available in September, with prices ranging from $19.99 to $34.99. 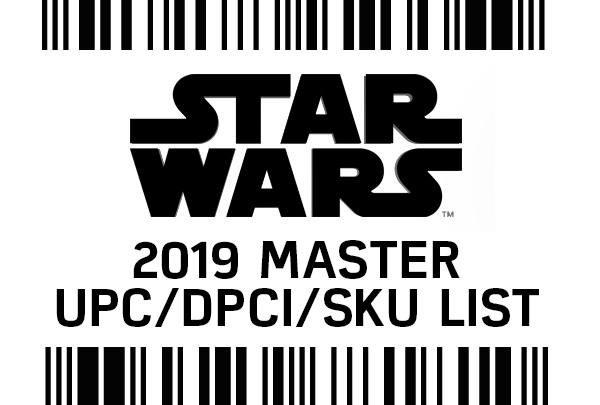 Click on through for a closer look.